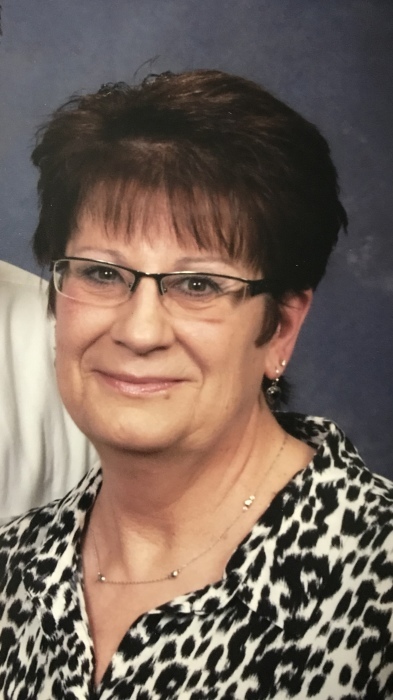 Mary Lisa Norman, 60, passed away at her home surrounded by family in Nevada, MO on Thursday, January 31, 2019, following a lengthy battle with cancer. Lisa was born on November 10, 1958 in Nevada, MO to Mary Elizabeth (Payne) Ogle and Nile Lee Ogle. Lisa married Roy Norman December 16th, 1988 and he survives of the home. Lisa grew up in Nevada and attended Nevada high where she played basketball and was crowned the basketball homecoming queen her senior year; class of 1977. She worked for 30 years at Farm and Home which eventually became US Bank home mortgage. This is where she met Roy, her husband. She retired in the summer of 2016 and started caring for her youngest grandchildren until she started chemotherapy in the summer of 2018. She adored all of her grandchildren as they were her life. She will always be remembered and her life lives on through her family. She is survived by her husband Roy of the home, son Justin Pryor (Nicky), Daughters Ashley Melech (J.D.) and Jessica Stone (Chris); Grandchildren Hannah and Addyson Pryor, Brinley and Kaylie Melech, and Conner Stone; Sister of Phillip Ogle, Cheryl Martin, Lee Ogle, and Mark Ogle; Daughter off Mary Elizabeth Ogle and preceded in death by her father Nile Lee Ogle; all of Nevada. 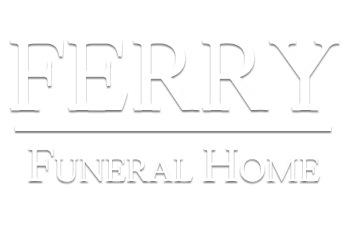 A private memorial service was held at 2:00 p.m. on February 6, 2019 at the All Saints Episcopal Church in Nevada.